DC Medical Aesthetics specializes in cosmetic injections and other non-surgical beauty intensifying treatments in Vaughan, Ontario. 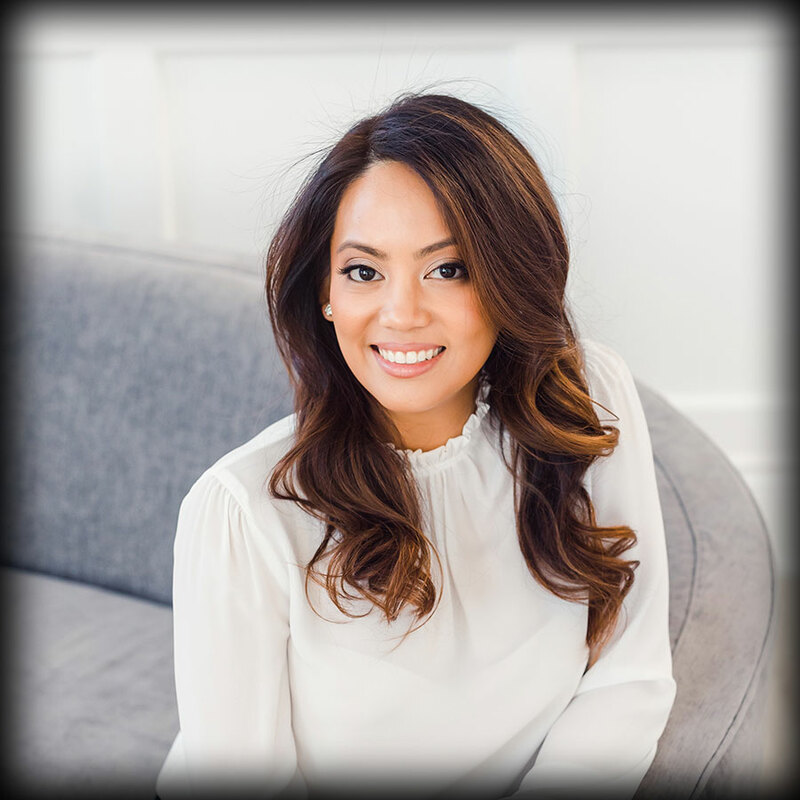 With a decade of nursing experience, Dyan is a certified Medi-Spa therapist and has received extensive training in cosmetic injections from Dr. Honardoust, BScMD, MSc,PhD - an expert in craniofacial and plastic surgery from Vancouver, Canada. Coming from a family of photographers catering to the social elite, Dyan has a trained eye for assessing balance and proportion. This is beneficial because cosmetic injections require not only a good hand but also a keen eye. She enjoys working on the human face by putting balance and symmetry. Her approach involves subtle finishing touches that create soft but significant difference. Dyan provides a soft and exquisite touch making you feel the least amount of discomfort during the procedures. She will spend as much time needed to make sure you understand what to expect before, during and after your treatment. Dyan is board certified and registered with the College of Nurses of Ontario (CNO) and is a proud member of the Registered Nurses Association of Ontario (RNAO). At DC Medical Aesthetics, we provide non-surgical treatments in a clean, safe and comfortable environment. Your privacy and safety is of utmost importance to us and you are rest assured of our above-standard level of care. We are committed to satisfying our clients' desire to look good and feel better about themselves. Our objective is to create natural-looking results, leaving you looking gracefully rejuvenated.